This paper explores existing organizational structures of mosques in the United States, and the issues related to these structures. The paper then makes recommendations for how to improve mosque organizational structure. Research is largely based on the “Needs Assessment of ISNA/NAIT Mosques” conducted in 2014. 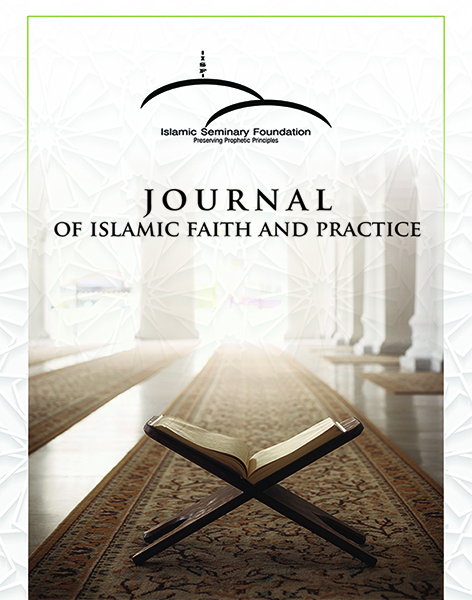 The sections of the paper include a discussion of the various types of mosque governance structures, the issue of elections in mosques, the question of who is the mosque leader, and finally the role of the imam in the mosque. The paper’s analysis points out both the strengths and weaknesses in mosque governance. Recommendations focus on ways that mosques can better follow best practices in nonprofit management.